UK media watchdog Ofcom has threatened RT with “statutory sanctions,” having ruled the TV channel “failed to preserve due impartiality” in four of its news bulletins aired in March this year and covering events in Ukraine. We at RT want to reassure our commitment to Ofcom requirements and state that our channel is devoted to continuing to abide by these requirements. 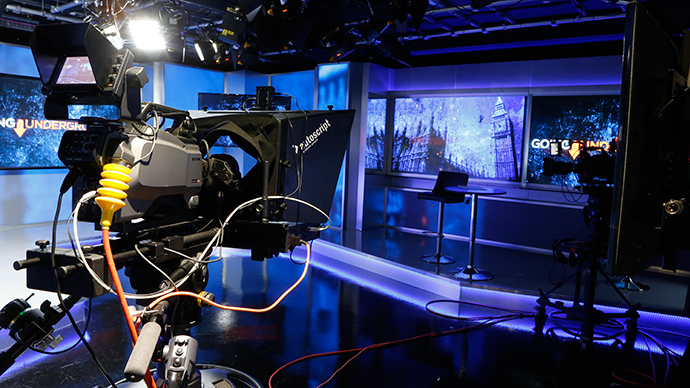 But it also remains to be seen if other British broadcasters would be able to pass the monitor’s impartiality test, or if other broadcasters will stick to the same rules and conditions, which is currently hardly the case. Specifically, Ofcom believes the RT reports “did not adequately reflect the viewpoint of the interim Ukrainian Government,” while its opponents received significantly more air-time. 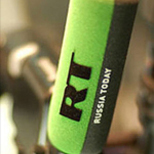 RT’s Editor-in-Chief Margarita Simonyan responded to the ruling by saying, “We accept the decision of Ofcom to have held, in effect, that a government’s viewpoint must always be reflected and given due weight when it is criticized in the reporting of major political controversies. We look forward to Ofcom applying today's ruling impartially to all broadcasters reporting on any government, irrespective of its political leaning." Examples of the BBC's 'impartial' coverage of the Ukraine crisis and other major events were not difficult to find. Simonyan mentions a few in her blog. 1) The BBC’s August 22nd report titled Russian Convoy Sparks Fury in Kiev, Ukraine, cited President Poroshenko accusing Russia of violating international law by sending an “unauthorized” humanitarian convoy, unaccompanied by Red Cross officials and bypassing customs. The report also cited Valentin Nalivaiko, head of Ukraine’s Security Service (SBU), who accused Russia of launching a “direct invasion” into Ukraine. However, the report contained no mention of Russia’s case for sending the convoy in the first place, including Russia’s earlier repeated statements warning of a “humanitarian catastrophe” in Eastern Ukraine. 5) In a September 11th report on the Scottish Independence Referendum, the BBC edited out a soundbite from Scotland’s First Minister Alex Salmond, who was accusing the broadcaster of distorting facts and colluding with the government in order to frustrate the Indyref campaign. The BBC insists its coverage of the referendum was fair and objective, “in line with the BBC’s editorial guidelines.” The report claimed that Salmond had not responded to a query from a BBC correspondent, although Salmond had, in fact, provided an extensive response.